What a wonderful opportunity to be at the 9th International Conference on Ethics in Biology, Engineering & Medicine since I was travelling to Florida for RFID2018. I have been trying to get to this conference for a number of years without success. Professor Subrata Saha began the conference series, and this year the host university was Florida International University. 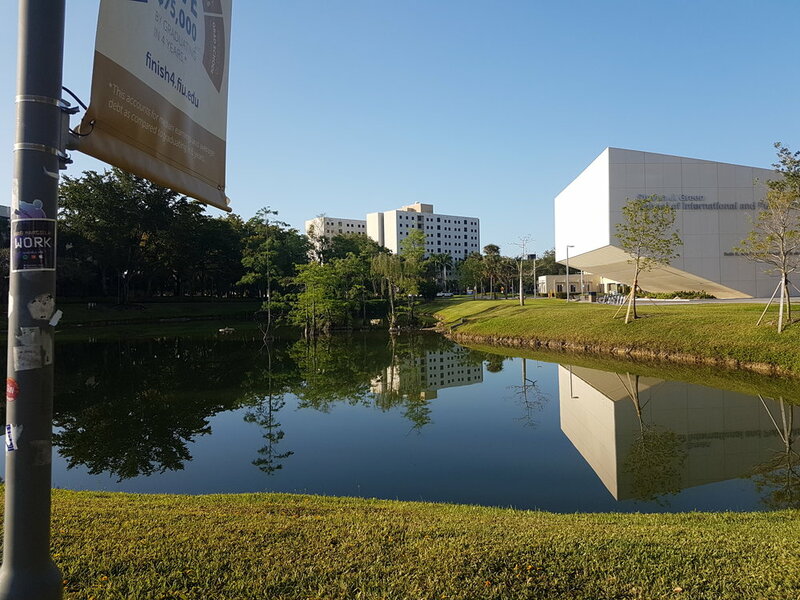 FIU's main campus is situated in Miami and this year the conference chairs were Subrata Saha and Zachary Danziger. There are some people who can entertain and inform all in the same breath! Professor Jonathan Moreno is one of those people. A self-confessed historian of science rather than ethicist, Moreno breaks down decades of research in minutes with his knowledge of history, science and technology, and national security. He officially holds the David and Lyn Silfen University Professor Of Ethics and is a professor in the Department of Medical Ethics and Health Policy. The following notes are from Jonathan Moreno's talks. I took the notes as accurately as possible but surely I have made errors on occasion of transcription, sentiment or context. For this I take full responsibility. But I managed to capture some of the audio of the presentation. Of the greatest value I received, is a reassurance that my own research in this space is richer for its multidisciplinarity, and while some may not see its relevance yet, the time is fast approaching (almost here now), where we will become preoccupied by ethics first and foremost in the development process of any kind of scientific or technological endeavour. We’ll believe that when we see it! Diagnostic based approach (DSM) or neuroscience-based? IN counter-intelligence could you do this with a suspect in a terrorist plot? Violation of chemical weapons convention? Could they reduce guilt feelings? Would we want something like this? Can you do this with dream images? Reconstruct dream images? Are the human experiment rules adequate? How can we assess risks and benefits? Getting human cells… neural organoids into rat brains to see if they can get a smarter rat? What about the AI world—IBM has a computer beating Go? Why are we not worried with IBM? Why is there NOT a committee? Technological artefact, happens to be a watch. Uses it to self-medicate. And then they join a group on Facebook, and the individuals in the group self-medicate. There is no IRB board for recommendations they are making. Should insurance companies have access to the personal information, including health information, that is tracked on the wearable technology devices? What is a wearable technology? Anticipatory: future- what is it going to look like? 3Billion in 5 hours… selling what you have given them! What is an autonomous surgeon? Some of them linked with materials (may not be able to guarantee neural function). The materials of the implants should last for lifetime of person. Regards of doing neuralstimulation, you don’t expect this problem… not electronics… but stimulation – how will last that for a lifetime. 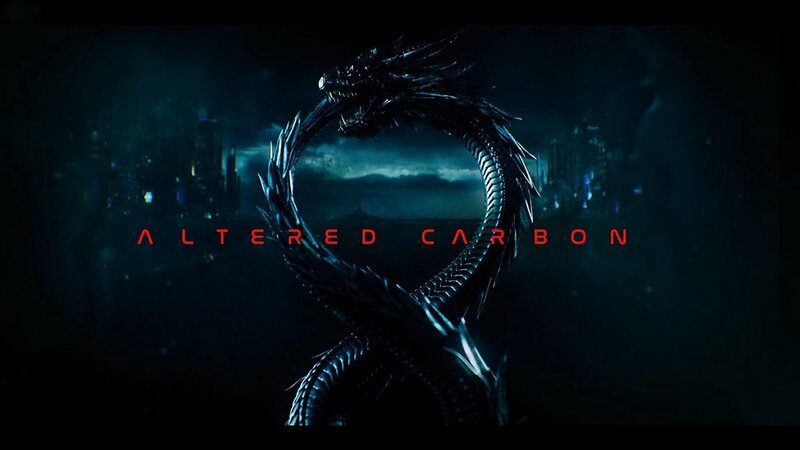 * The graphics from Altered Carbon are placed here in so far as the television series was mentioned by the presenter, simply as futuristic visions. For now just hoping to get sensation back to upper arm for those who have lost it, so they feel that their hand or their prosthetic is actually a part of their body. Using same approach as cochlear implant but for upper arm. The Adaptive Neural Systems Laboratory team headed by Dr Ranu Jung is an exceptional team with a young dynamic group. Looking at the biographies of this team, quite a few of the researchers, including Dr Jung had long standing careers at ASU. Their work is truly inspiring and groundbreaking, and students/ grad students/ and staff have a deep awareness of ethical issues. It is exciting to meet teams like this at conferences who take philosophy and ethics so seriously. What is ethics? What is values? What are your values? Why are they important? Methods practising are impactful both for students who are doing the courses as BUILDScholars and those who are doing it as “affiliates”. Identified only first semester… is the impact same over time? Should doctors and nurses learn to code? 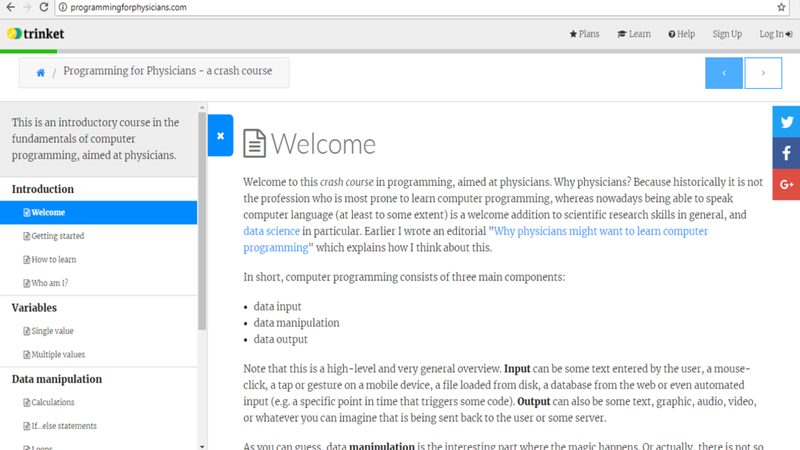 Should medical professionals learn to code? How technology is being used to teach medical students? Teaching ethics to dental students is really difficult, disengaged of residents, irrelevant etc. Basic training but in postgrad, it is little. The framework is absent. Residents presented cases every week based on personal experiences while they were in residence! What happens when a patient comes in and has issues with sensitivity in front teeth… teeth issues, decay, cannot pay… anxiety as victim of domestic violence… temporary crown… and then dismiss… what do you do? Resolultion: new resident will complete front 6 teeth, and do not take on new responsibility unless she pays up. Need to be stable. Provided care. Did not do harm. Began Jan 2017 to Dec 2017. Informed consent and presumed consent—did they sign? Truth is that students are serious about the clinical training—they are in the field. Do they block the Friday morning from residency, where the whole day could be used for integrated learning. Technology, scientific advances, beliefs about how the world is? If you don’t know what is going on inside DO NOT cut it out. Is that an appropriate use of a technology? John Snow… dot on a map… data collection without consent… did he stop the epidemic? Reductio issue (left toe example)… can you help others with same problem? 5mb computer in 1956 pic. Scandanavia—clinical care/ research? Health insurance provision? Health care provided for everyone? They affect the health of populations. Buy insurance? Edward Tufte’s compelling mistaken reading of what went wrong with the Challenger. Big thing is that NASA launched BELOW 50 C at 40C. How did FDA get authority? 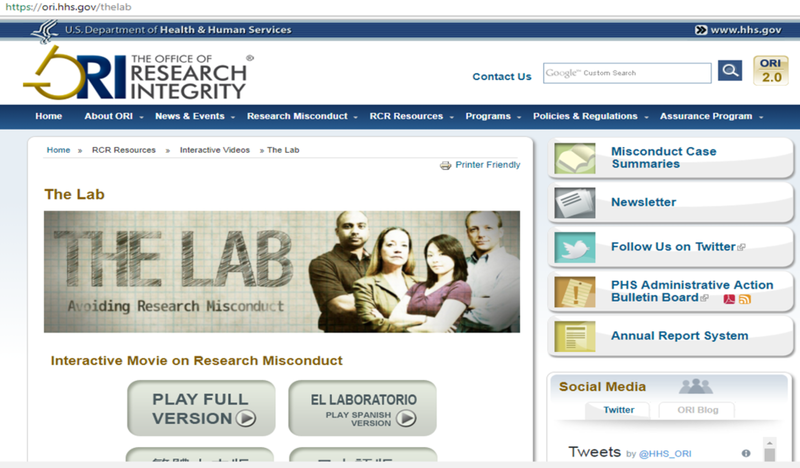 What does FDA do to ensure research misconduct does not occur? What happens after observations are reported? Should have STOPPED clinical trial… 5 increases of therapy before subject died in cohort 6! They did not tell the patient ALL the information. 100% panel on mood disorders, schizophrenia etc. Unethical to ghost write journals! Editor in chief got money for this from Monsanto! When vital public health reports are published in refereed journals there is a heightened expectation that they meet professional standards of scientific integrity. Those standards include full disclosure of conflicts of interests…. Sources of funding…. Don’t waste space, for redundant data… should be consolidated, not salami? Expectation: author wrote it; author did work that was written down; always real data; and results and claims should be accurate; author should disclose bias or potential for COI. Who is not the author? Still a problem: divvy up work, order of authorship, etc Avoid conflict by meeting from outset and publishing paper. Audio of my presentation here.